Amazon River basin is not only the largest and the most complex network of river channels in the world, but also one of the last major river systems that are largely unregulated. In order to meet increased demand for electric energy and choose renewable energy over fossil fuels, as many as 277 new hydroelectric dams, including 151 dams with capacities larger than 2 megawatts (MW), have been planned in the western Amazon in the next two decades. How would these dams affect the ecosystem, including floodplains and rainforests? Out of the total number of planned dams, six of them are of particular concern as they will be the largest and also the farthest on their respective tributaries. 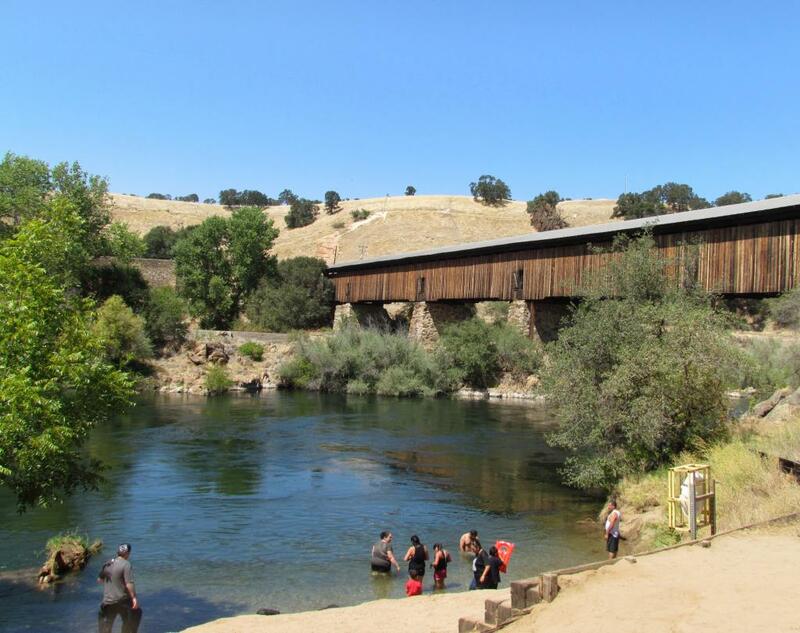 They can have major impacts on hydrology, geomorphology, biodiversity, biogeochemistry and productivity of the river system, according to a collaborative study by researchers from the US, Brazil and Germany. 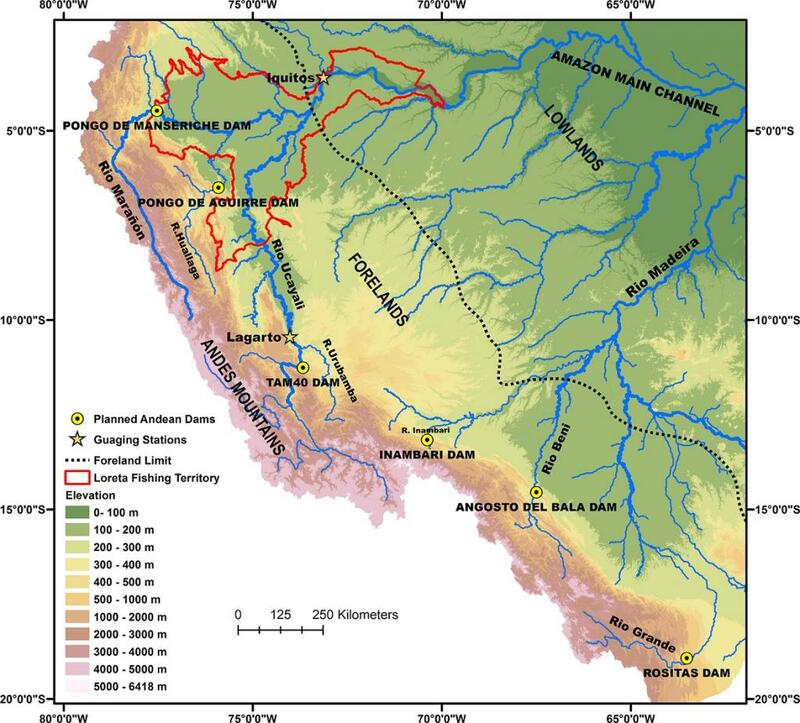 These six dams, covering six rivers, are spread across Peru and Bolivia in the western Amazon. Going by the current estimates, about 93 per cent of sediments in the Amazon River system are derived from the Andes Mountains, which occupy only 11 per cent of the Amazon basin. It is also the source of sediment-bound nutrients (particulate phosphorus and nitrogen concentrations) in the river system. These dams, therefore, could reduce the supply of both sediments and nutrients to the lowlands. Reductions in supply of such nutrients to downstream floodplains have already led to the loss of soil fertility. Going by the Dam Environmental Vulnerability Index (DEVI)—developed by the researchers to determine current and potential impact of dams on rivers and their ecosystems—Marañon and Ucayali rivers are highly vulnerable. Their DEVI is 72 and 61 respectively. These are among the six rivers on which the dams have been planned and, according to researchers, every year, there could be an estimated reduction of 894 million tonnes in sediments flowing downstream. It is equal to 69 per cent reduction of all sediments flowing out of the Andes and 64 per cent of the entire Amazon sediment supply. This is a big deal. According to Bruce Forsberg, scientist at the National Institute of Amazonian Research, "The expected reduction of sediment and nutrients beyond the dam sites would be catastrophic for the region's wildlife as well as countless communities that rely on the river for their agricultural needs." A major ripple effect will be the deepening of river channels that will reduce seasonal floods necessary to bring sediments and nutrients to floodplains. Moreover, as phosphorus and nitrogen supplies are likely to drop by 51 per cent and 23 per cent, respectively, agricultural and aquatic production along the floodplain and delta regions will suffer. It is expected to reduce abundance of phytoplankton (microscopic plants) and fish that feed on them. Such fish species make up 40 per cent of commercial fish yield. It is expected to cause a decline in soil fertility and agricultural productivity downstream of the projects, leading to a greater reliance on chemical fertilisers. While building dams in the Amazon basin is not new, the sheer number of new projects and their scope are likely to have major ecological and social impacts. As of now, the fate of the communities in Peru and Bolivia is tied to the changes expected below these new Andean dams.